The site of future church-themed bar Thirsty Soul at 1551 W. Passyunk Ave. In a trend perhaps first set forth by Jude Law and then the 2018 Met Gala, an upcoming South Philly business is taking inspiration from Catholicism, among other faiths, for a church-themed bar and bruncherie titled Thirsty Soul. What does it mean to be church-themed, exactly? The space will be adorned with pews, a confessional, a bar top of stained glass, and an elaborate throne that will make you feel like the Young Pope himself. “So far, no one has been offended. Everyone seems pretty cool with it,” owner Billy Hines said to Eater. The food plans to include an all-day brunch focused on Southern fare, which you can order even if it’s nowhere near the traditional hours of brunch. On top of New Orleans-style dishes, there will also be some vegan options, as well as burgers and salads. The cocktail menu will have an “Old Testament” section focusing, naturally, on more traditional mixed drinks, whereas the “New Testament” section will experiment with newer concoctions. 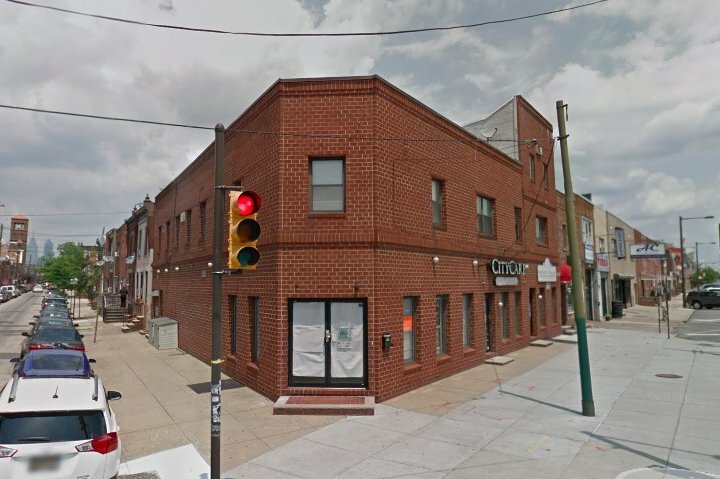 Thirsty Soul is slated for the corner of 16th Street and West Passyunk Avenue, in the neighborhood proclaimed (with contention) as Newbold. There is not yet an opening date set for the bar, but its Facebook page and website have been teasing a spring opening.